With recent disc releases in Europe and Asia, all of the feature films from cult director David Lynch are now available on the Blu-ray format somewhere in the world. Upon hitting that milestone, I felt that this would be a good opportunity to revisit Lynch’s entire filmography, to chart the progression of an iconoclastic artist through both his highs and lows, in a series of reviews and blog posts over the next several weeks that I’ll file under the heading “Auteur Theory.” My first Blu-ray review of Lynch’s theatrical debut ‘Eraserhead’ was published today. Here in the blog, I’ll start things off with a look at Lynch’s coffee table art book, simply titled ‘Images’. 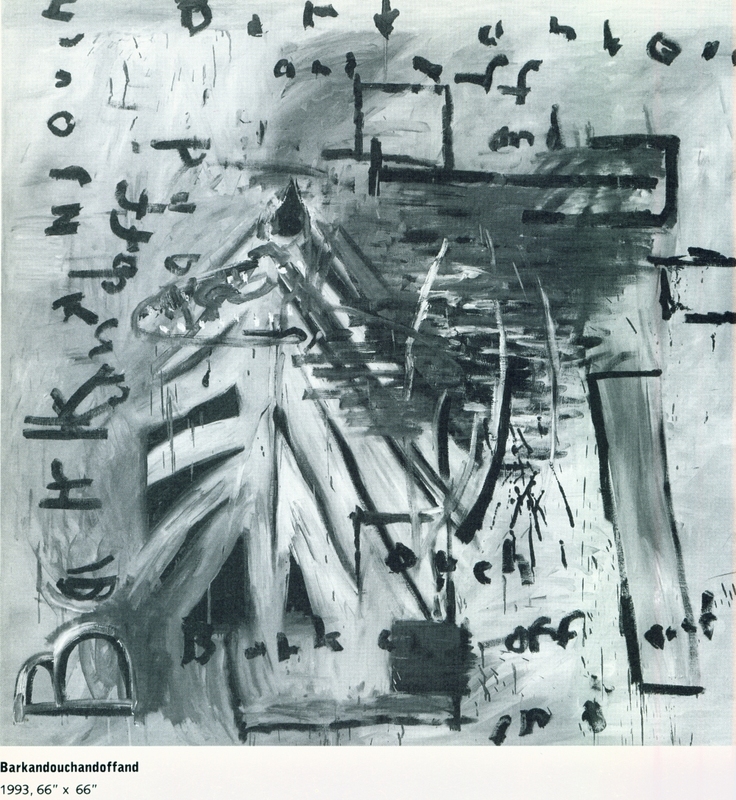 Prior to becoming a filmmaker, David Lynch originally studied to be an abstract artist. His first experiment with film, the animated short subject ‘Six Men Getting Sick’, only came about because he wanted to make his paintings move. 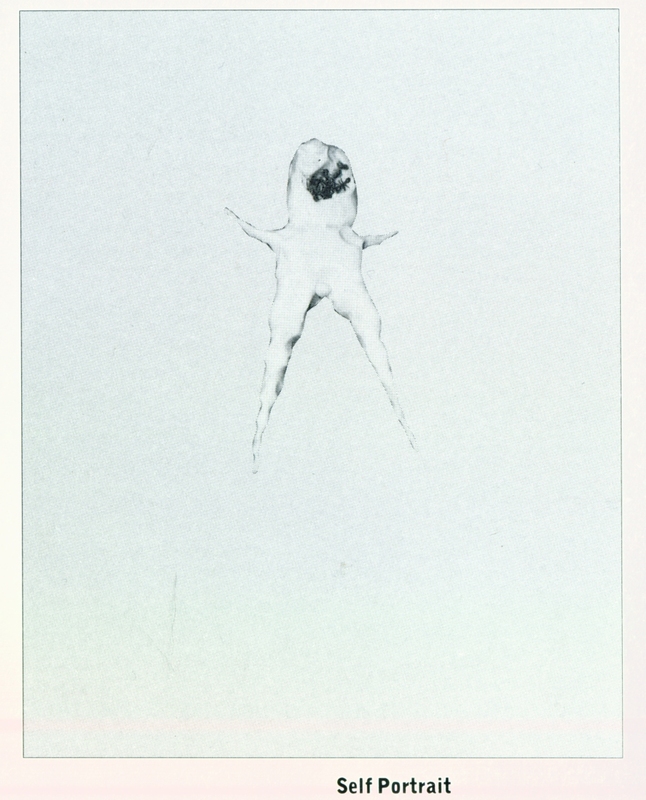 Throughout his career, Lynch has continued to work in painting, sculpture, photography, woodworking and other mediums to explore his sometimes fascinating, sometimes perverse, sometimes playful, and almost always strange ideas. 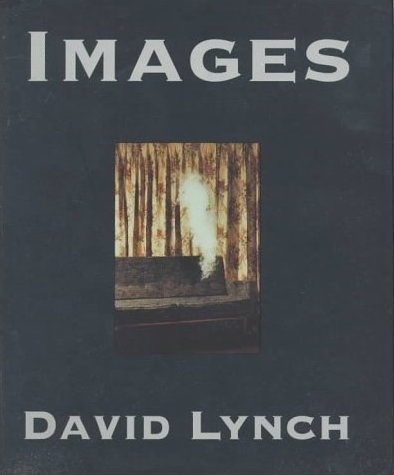 The ‘Images’ book was originally published by Hyperion in 1994, not long after the critical drubbing that Lynch took for his box office failure ‘Twin Peaks: Fire Walk With Me’. Nonetheless, he was still very much a notable and respected filmmaker with a significant cult following. The book mostly caters to that fan base. ‘Images’ begins with a collection of black-and-white still frames and production photos from Lynch’s films up to that time. A few of the behind-the-scenes shots are interesting, but mostly this section of the book feels pretty pointless. The heart of the book is found in his paintings, drawings, photographs, and other odds-and-ends. One whole chapter is devoted to photos of abandoned factories, a fascination that Lynch continues to this day. Another is devoted to close-ups of spark plugs. Needless to say, most of the art is abstract. Some of the paintings are practically indecipherable. Some are very pretentious. Some are crude, almost childlike. Some are kind of disturbing. Many of the photos are quite beautiful. I have very mixed feelings about the course of David Lynch’s career. At one time, he was my favorite director and I followed him like an obsessive fanboy. My enthusiasm waned in later years as, in my opinion, Lynch lost his way as a filmmaker. (I’ll get into that in later articles.) 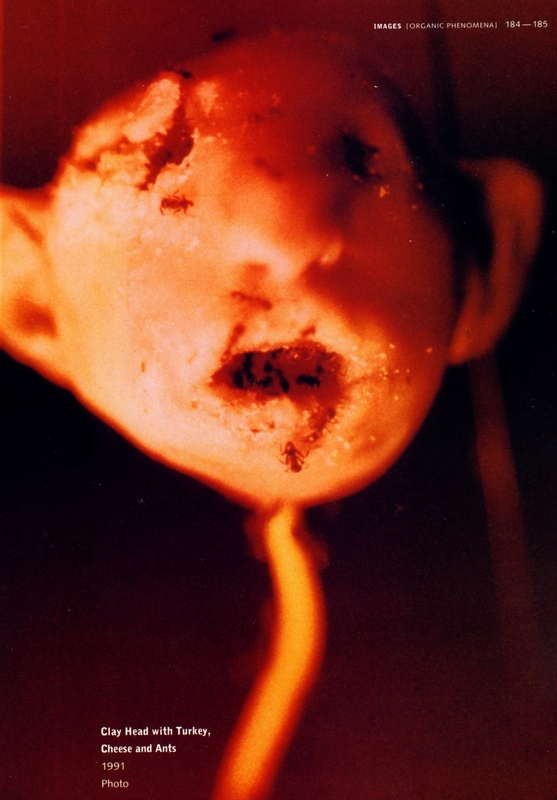 This book, however, represents David Lynch when he was still a vital artist. Even if I may not like all of his work in it (I prefer his photos over his paintings), I’m glad that I held onto it over the years, and I look forward to revisiting my feelings about this complicated man as I retrace the evolution of his work for this marathon. ‘Images’ appears to be out of print currently, but copies are still available from Amazon Marketplace sellers.